Josep Lluís Mateo was asked to present Philip Ursprung on the occasion of the talk entitled “Europa, Europa” that Ursprung gave on 9 February in the Espai Picasso of the COAC (Architects’ Association of Catalonia), during which he spoke about architecture from the viewpoint of art history. 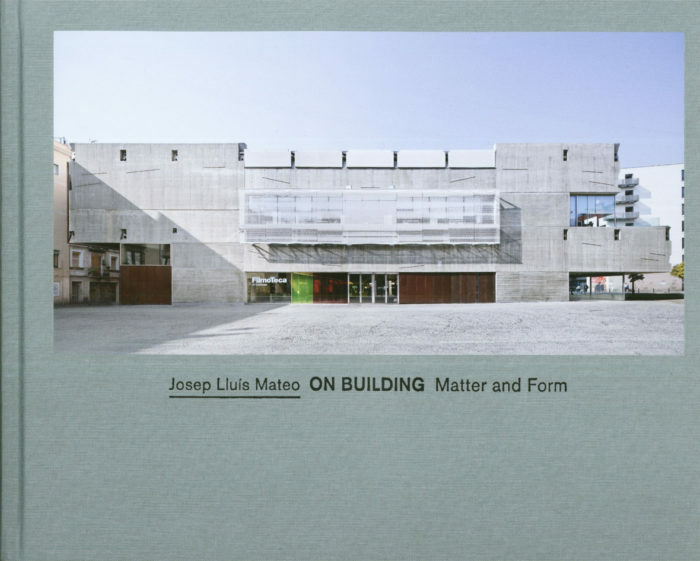 Philip Ursprung, Professor of History of Art and Architecture at the Institute for the History and Theory of Architecture–ETH Zürich (where he is to be the next dean), and Josep Lluís Mateo have collaborated on various occasions, most notably the text “Matter and Memory” that Ursprung wrote for the book On Building: Matter and Form (2012), which includes some of the Catalan architect’s recent work. Here we share some notes that Josep Lluís Mateo made about Philip Ursprung’s talk, some beforehand, while preparing his presentation, others jotted down during the talk. 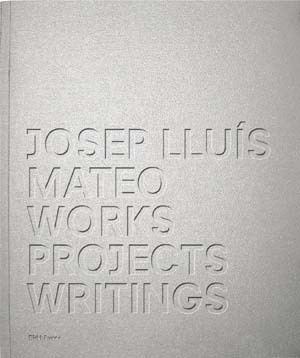 Read the previous notes of Josep Lluís Mateo here.